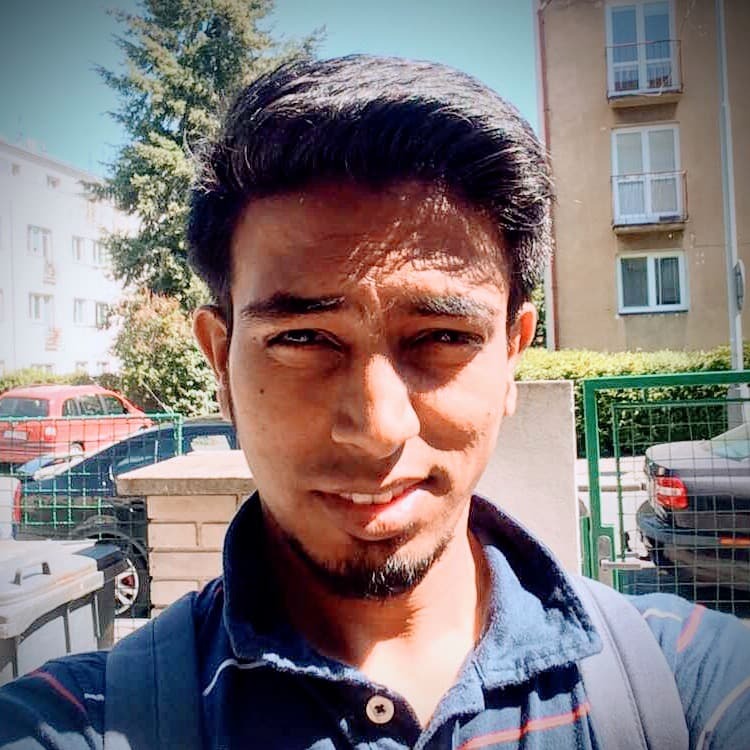 Hi All, Today we are going to have an intro to HapiJS. 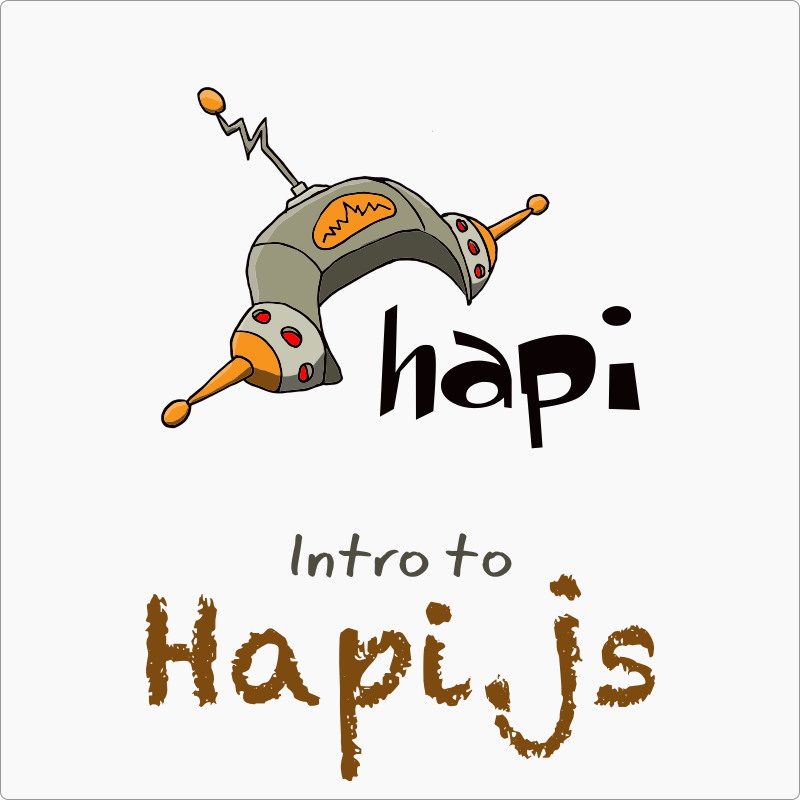 HapiJS or simply Hapi is a framework for NodeJS to create HTTP based applications. In-fact the framework’s name explains its purpose in a much better way; HTTP-API. And following video from its creator Eran Hammer explains the vision behind the framework and its ecosystem. Enough of the videos, Hapi gives preference to configuration over the code. There are various (or say numerous) endpoints to configure the server app which will give you a unified way to apply things in your application. The core and supplementary things which you need in your application are already there in the ecosystem. Let see the code, the basic server with HapiJS. Creating the instance requires an object as parameter with at least one key named port. The server will listen on this port for incoming connections. Used only to set server.info.host and server.info.uri. If not configured, defaults to the operating system hostname and if not available, to localhost. This object needs to be passed to .route method of the hapijs server instance. This method accepts an array of route objects as well. As you can notice the method key in above object is a string name of HTTP method. This key can also accept an array of HTTP method names e.g. method: ['GET', 'POST'], if you wanna handle all those method requests on any route path by same handler. The handler methods are dead simple as they only accept request object and reply function respectively as parameters. The above route object can rewritten in following way as well, where handler is now a child key to config. Though reply is an api in itself and provide alternatives to handle a reply/response. Please share your experience with HapiJS in comments. hapi-response-time plugin will help in measuring the time taken by any api endpoint to generate the response & can be handy while debugging.